Steps to Success is this weeks free presentation folder / pocket folder design template, presented by Folderprinters. 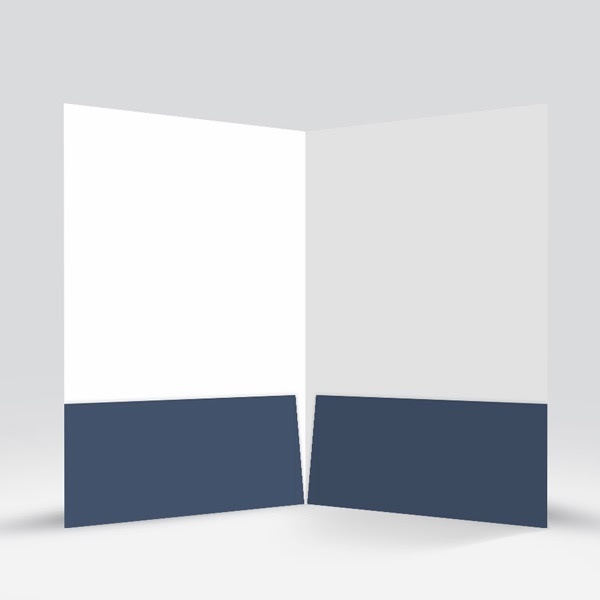 Steps to Success is a presentation folder design that naturally draws the attention of the viewer . I am sure you can see that this design tends to lean towards businesses such as the banking industry, law firms, brokerages and even educational institutions. If you are looking for that Harvard feel than this template is the right choice. 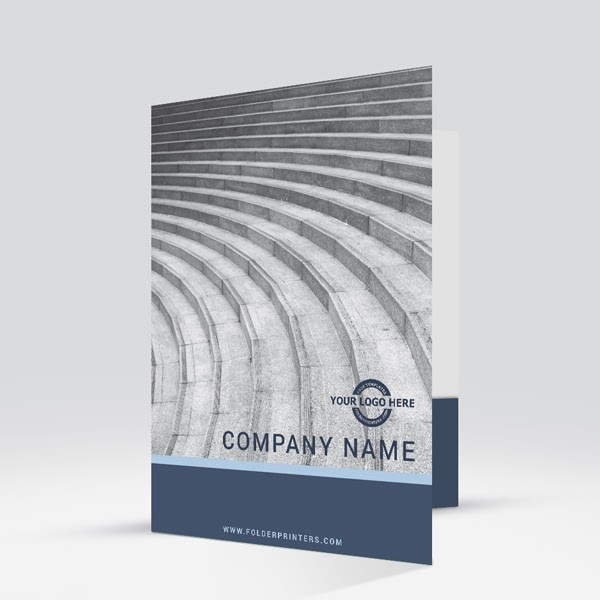 This FREE template is extremely simple to use and can easily be tailored to fit your business style. 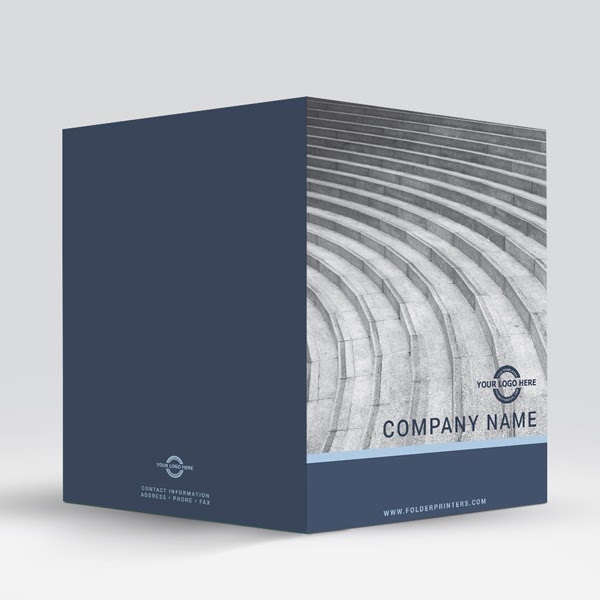 Just download the template, add your logo, company name and web address. Within a few minutes you will have created a professional looking presentation folder design that will capture the eye of your audience.